AT&T has offered a number of incentives over the years in hopes of gently nudging customers away from their beloved unlimited data plans. With its latest move, however, the carrier is taking a completely different approach that’s sure to rub some the wrong way. As of February 2016, customers that are grandfathered into unlimited data plans will see their rate plan increase from $30 per month to $35. AT&T said the rate at which consumers and businesses are consuming mobile data has reached record levels and is expected to continue. We're told the small price increase will help the company provide the best service for all of its customers. AT&T added that the rate hike won’t affect data speeds as throttling will only kick in once a user exceeds 22GB of data in any given billing cycle. 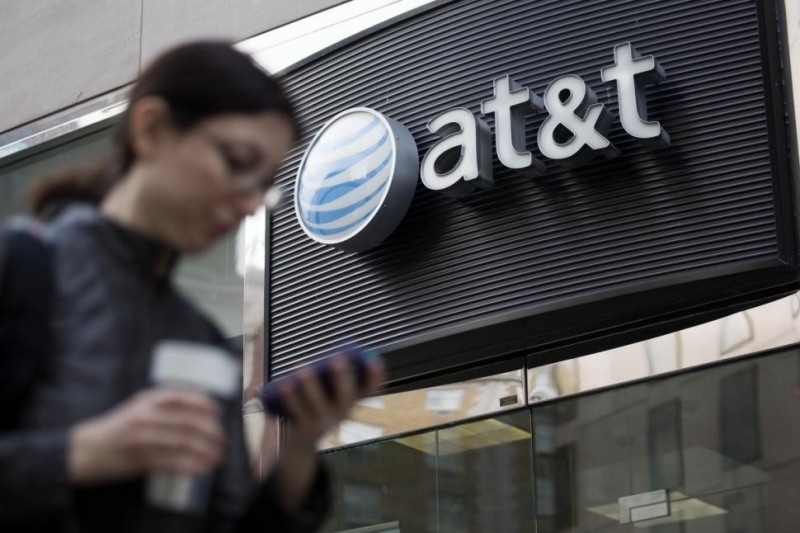 In the event a customer wants to cancel their service with AT&T due to the $5 rate increase, the carrier will waive any early termination fee for lines impacted by the change. Do note that you’ll need to cancel within 60 days of the price increase appearing on your bill to have AT&T waive the ETF. Those making payments on a smartphone via AT&T Next will be required to pay the remaining balance before closing the account. Additional revenue aside, the obvious goal here is to convey to customers that the unlimited data plan is no longer a solid value. Charging more for the plan is certainly one way to go about it.